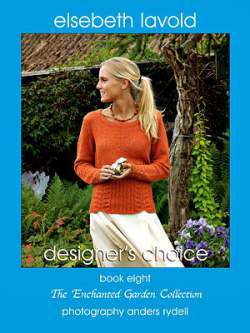 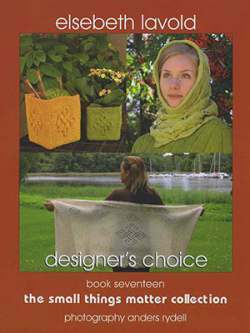 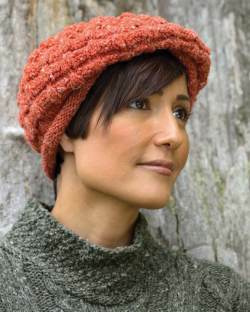 Elsebeth Lavold is best known for her timeless design work known worldwide as 'Viking Knits'. 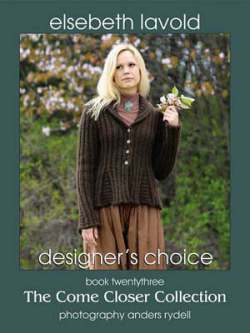 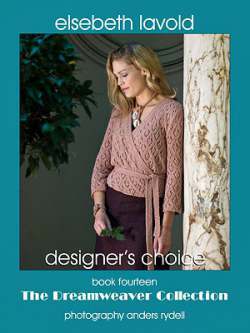 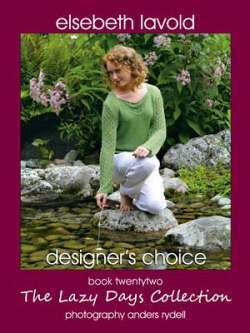 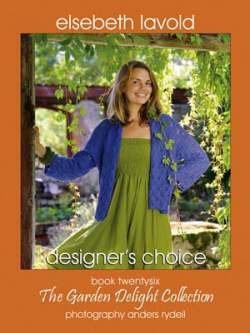 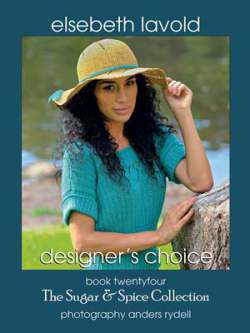 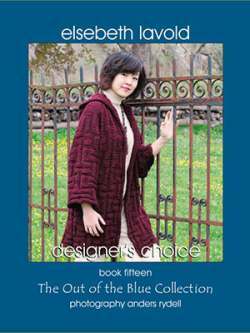 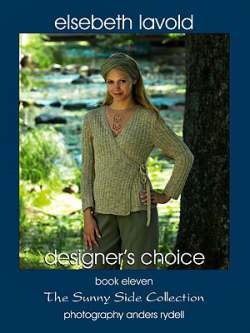 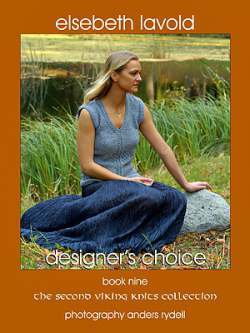 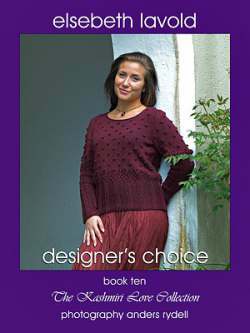 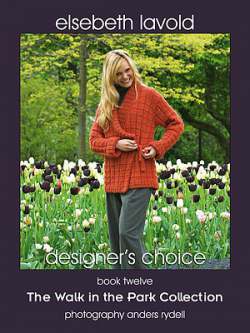 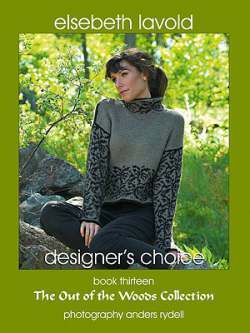 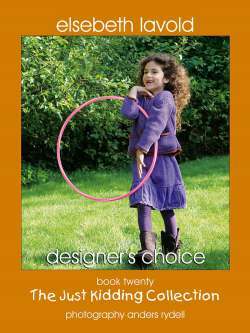 In the Designer's Choice collection - Elsebeth hand selects yarns she connects with made with mostly natural or all natural fiber blends - and applies her design concept, to produce a harmonious collection. 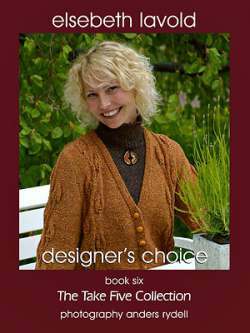 The Viking Knits Project: A technical innovation in knitting made it possible for Elsebeth Lavold to use the beautiful interlace patterns of the Scandinavian Vikings in her knitwear design. 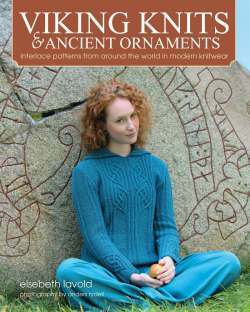 The origin of The Viking Knits Project dates back to 1992. 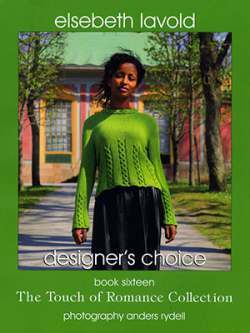 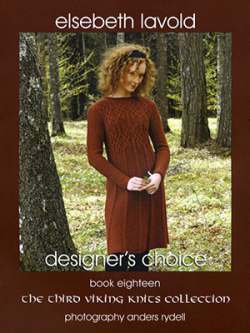 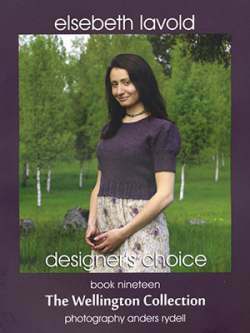 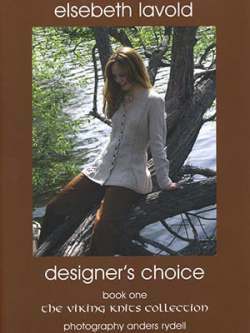 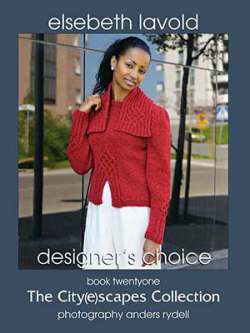 Today, the project consists of a touring exhibition, Knitting Along the Viking Trail, a 128 page book, Viking Patterns for Knitting, three 64 page design collections, The Viking Knits Collection, The Second Viking Knits Collection, and The Third Viking Knits Collection, and well over a hundred designs, available in the books or (in Sweden) as knit kits.